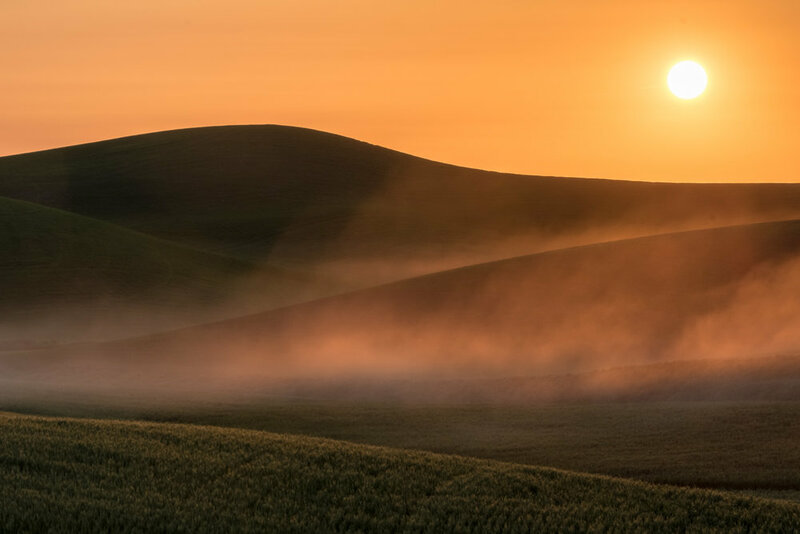 If you are ready to register for Tim Grey's Palouse Photo Workshop in 2019, please email Renee at renee@timgrey.com. We will then provide additional details about the workshop and confirm availability for your preferred session. 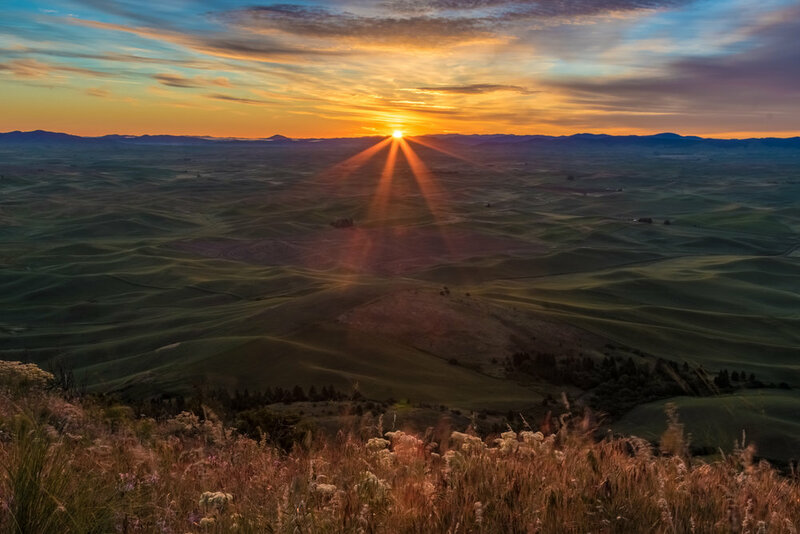 Tim Grey's "Palouse Photo Workshop" will demonstrate why Tim has been returning to the Palouse region for the past decade, and why he never gets tired of photographing this remarkable place. All Inclusive! Get yourself to Pullman, Washington, and we'll take care of everything else! Your own hotel room (not a shared room!). All meals during the workshop (breakfast, lunch, dinner, and snacks). Small group size, with a limit of eight workshop participants per session. Expert guidance through the Palouse region, ensuring you get to the right locations at the best time. Tim Grey's knowledge, built over ten years visiting this area. Van transportation to all photo locations. Opportunity to meet local people, including farmers, a crop duster pilot, and more. 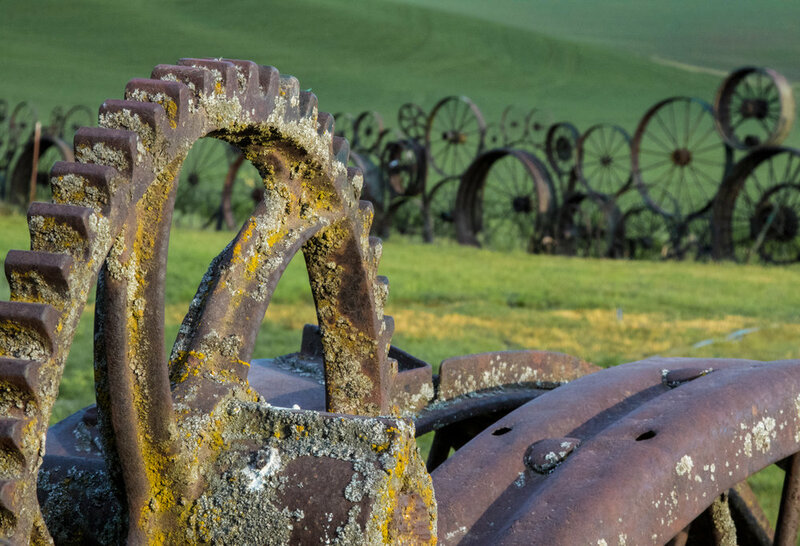 The first time Tim Grey visited the Palouse region of eastern Washington State, he had no idea what to expect. His assumption was that this area was "just" farm country. Boy, was he surprised! 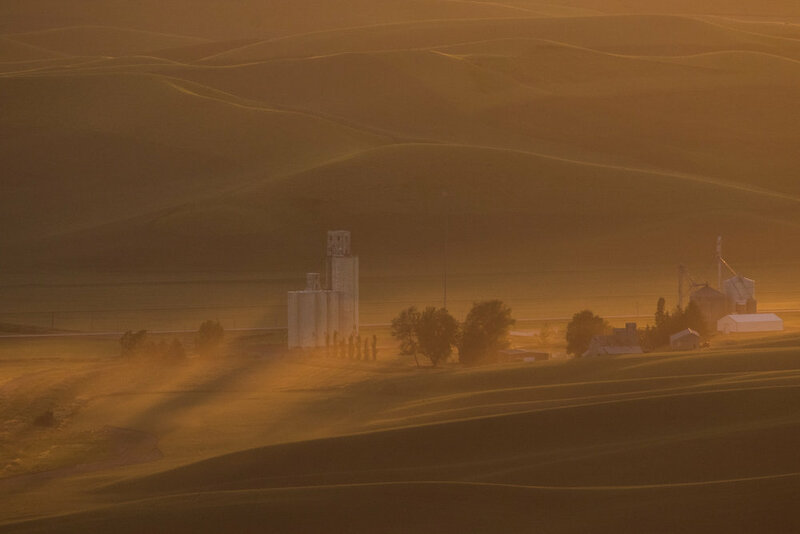 The Palouse provides limitless photographic opportunities. 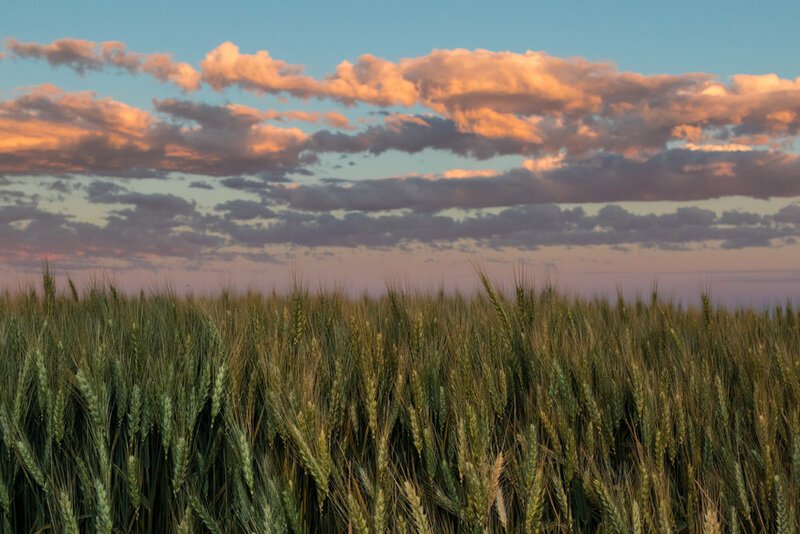 On this workshop you'll find yourself right among the surprisingly tall and steep hills covered with wheat, garbanzo beans, and other crops. You'll learn about some of the homestead farms, have the opportunity to meet farmers whose families have been working the land here for generations, observe a crop duster spraying fields, visit a variety of barns and abandoned farmhouses, and much more. Along the way you'll have the opportunity to explore (and improve) your creativity as a photographer. You can also get help improving your skills with exposure, composition, and other aspects of photography. But above all, you'll have a memorable experience and leave with cherished photographic images. Tim has been making regular trips to the Palouse for the last decade, and has gotten to know this unique area very well. Not only does he know many of the best photographic subjects in the area, he also knows what weather and sky conditions are best-suited for each subject. In other words, Tim has the knowledge to help you get the best photos possible regardless of what the weather provides during the workshop. 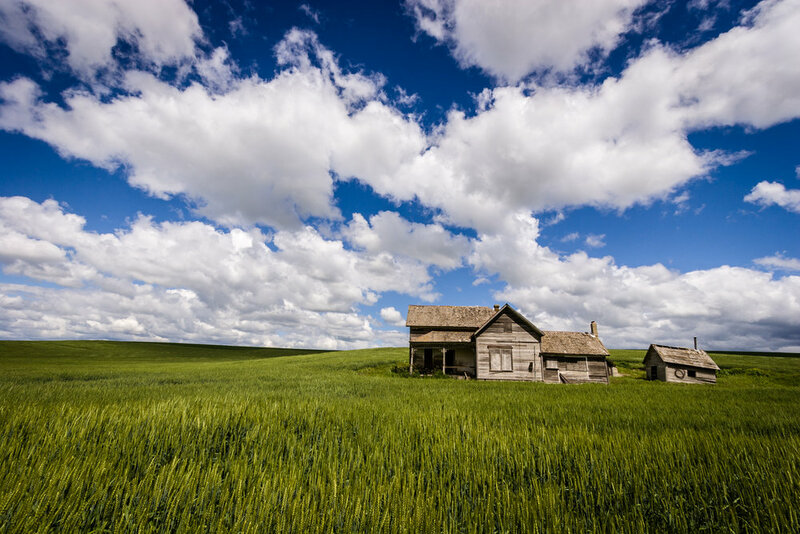 During this workshop you will photograph old barns, abandoned farmhouses, rolling fields of wheat, the vast landscape of rolling hills, and quite possibly some crop dusters and other unique subjects. We will take you to all of our favorite locations in this beautiful area, and help you get great images at every stop. The workshop is limited to eight attendees, and we will all travel to each photo location in one van, ensuring you'll be able to really get the most out of this workshop experience. A non-refundable deposit of $750 is due upon registration. The balance of $2,750 is due 90 days prior to the start of the workshop. Once the balance of $2,750 is paid, your workshop fee is non-refundable. We put tremendous effort into leading great workshops that ensure you will be able to capture beautiful photos while having fun. Physical Requirements - While this workshop does not require participants to walk for any considerable distances, at times we will be on uneven terrain. You should be able to manage a moderate level of exertion while carrying your photography gear. Getting Around - During the workshop we will travel as a group in one van. You will therefore need to be comfortable getting into and out of a van, and be comfortable riding in a van for extended periods of time. We do not provide reserved seating assignments, and ask that all guests be flexible in terms of where they sit in the van on any given outing. Dietary Restrictions - While many restaurants are able to accommodate diners with special dietary restrictions, we cannot be sure that all restaurants will be able to meet the needs of all diners. If you have significant dietary restrictions, we recommend discussing your concerns with us before registering for the workshop. Good Attitude - Above all, what makes a great workshop experience is a great group of photographers. We expect all participants to be patient, polite, and good-natured during the workshop. If you would like to participate in Tim Grey's Palouse Photo Workshop, please contact Renee via email at renee@timgrey.com. 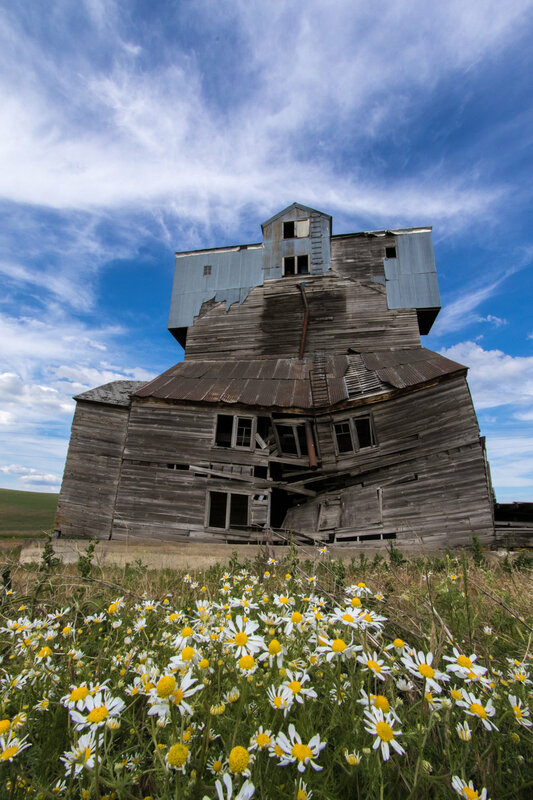 We will then confirm availability, provide additional information, and assist you with the registration process if you decide to join us for the Palouse Photo Workshop. 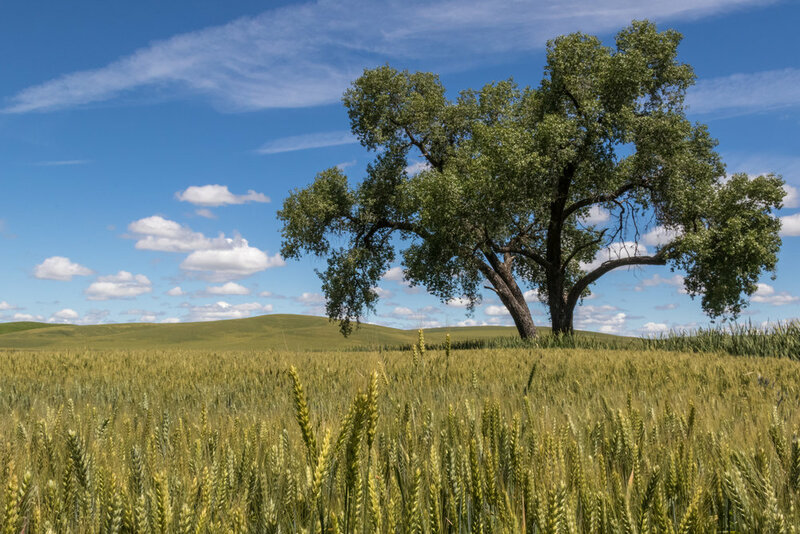 See Tim photographing in the Palouse in the video below!